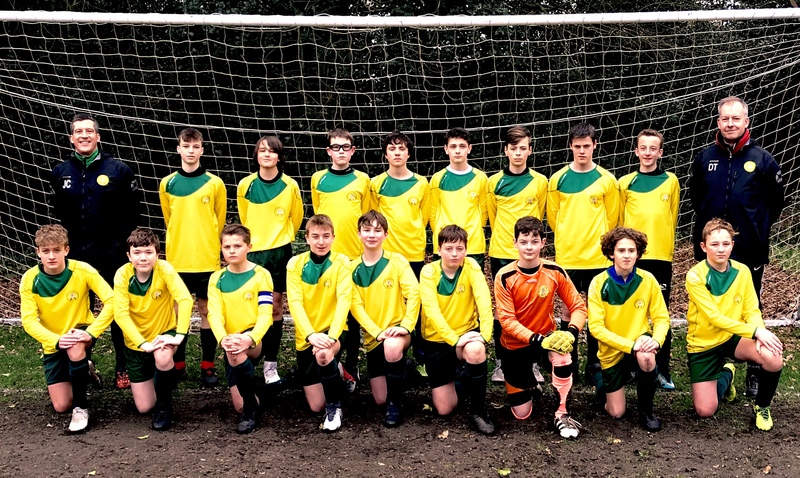 Crookham Rovers U14’s are looking to recruit new players for the upcoming 2018/19 season. 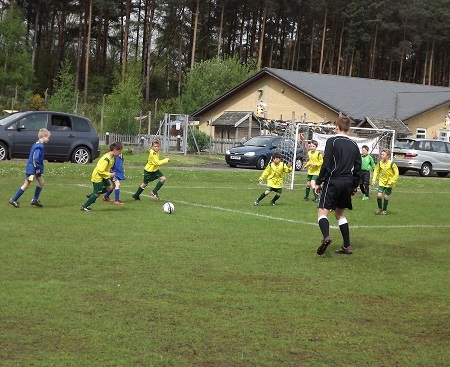 The team is looking to build on their first year of 11 aside football last season. 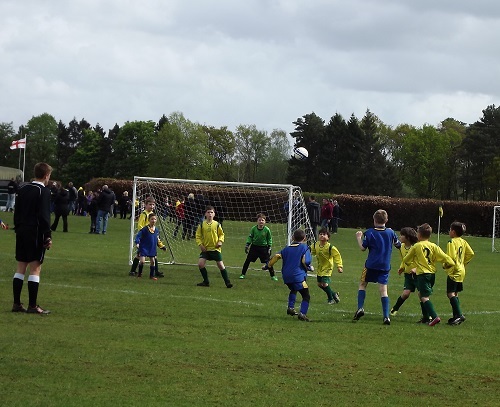 The U14’s play in the NEHYL with their home games at The Abercorn, Church Crookham on Saturday mornings. Training is on a Tuesday evening.